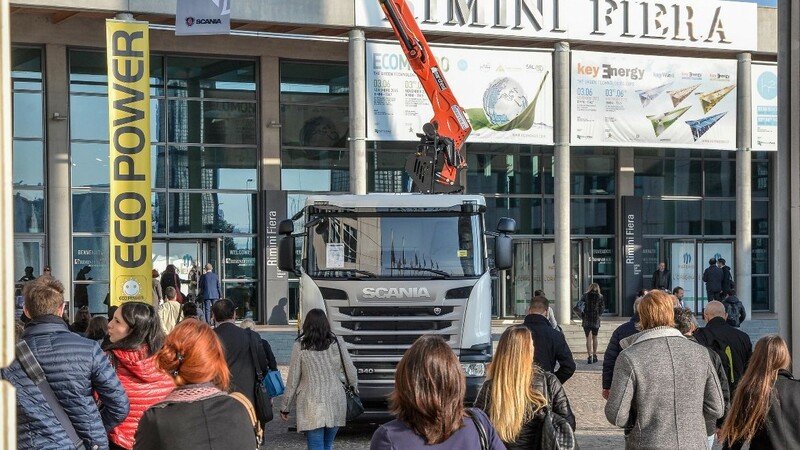 Ecomondo is organized by Rimini Fiera and is the largest annual expo in the Euro-Mediterranean area for the waste and recycling industry. 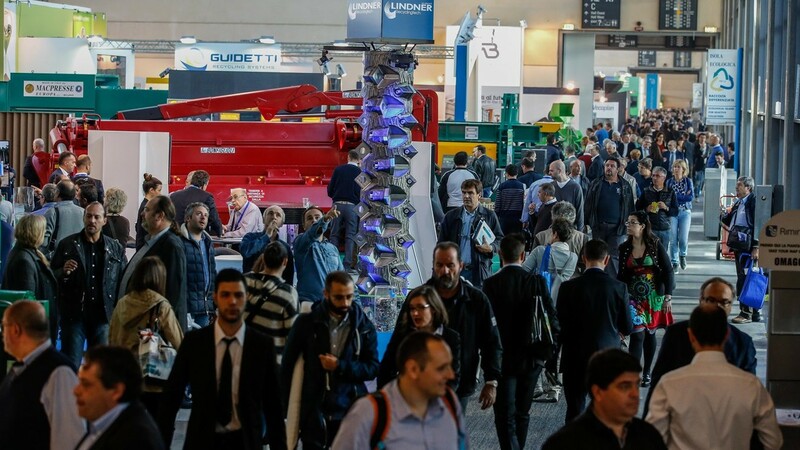 Taking place during 3rd-6th Nov, 2015 in Rimini, Italy, the 19th edition brought together 1200 companies to one place, hosted 200 seminars and workshops and received 103,000 visitors. 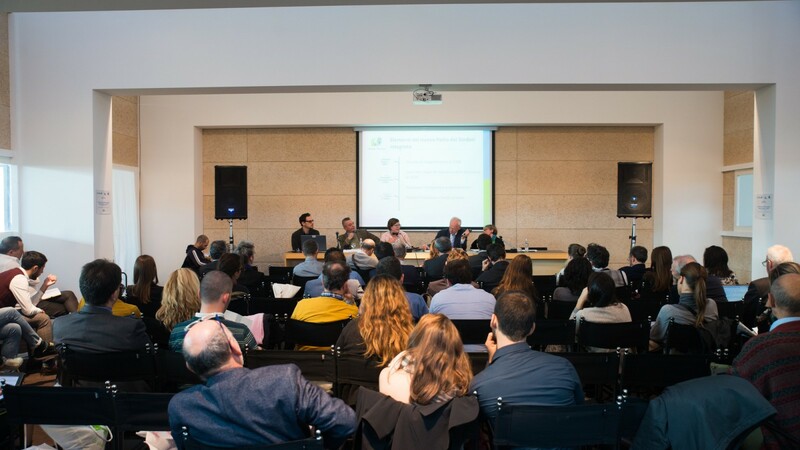 Choosing Green and Circular Economy as a main theme, this event is an inspiring platform that exhibits innovative and sustainable technology for the treatment and recovery of all kinds of waste, waste water and polluted marine sites. It also showcases circular and efficient practices of handling raw and processed materials, and promotes renewable raw materials. 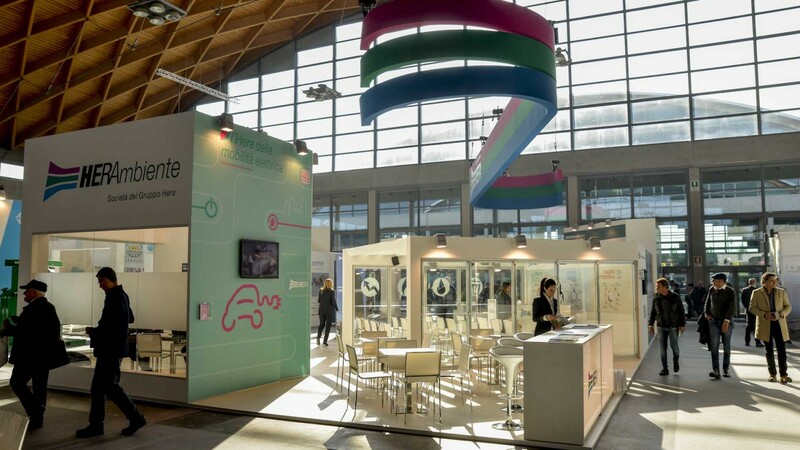 Ecovio® is a high-quality and versatile bioplastic of BASF. It is certified compostable and contains bio-based content. 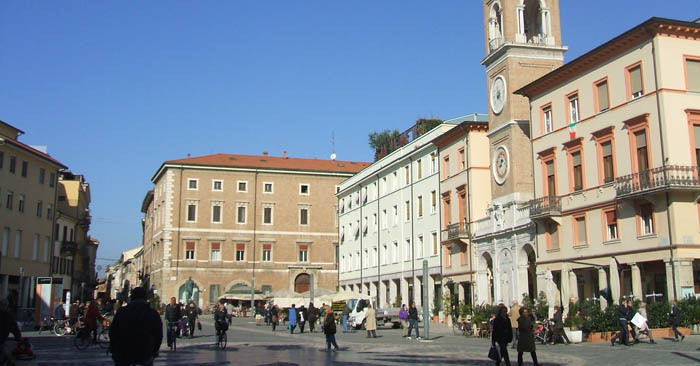 The main areas of use are plastic films such as organic waste bags, dual-use bags or agricultural films. Furthermore, compostable packaging solutions such as paper-coating and injection molding products can be produced with ecovio®. To find more information, visit their website. 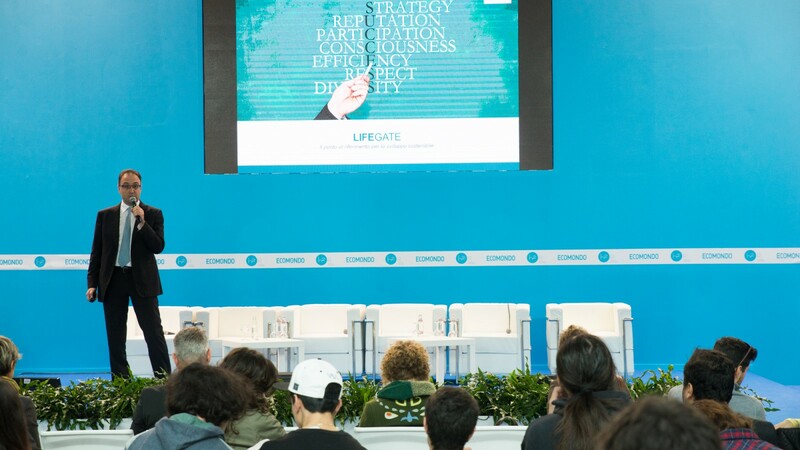 Photos courtesy of: Rimini Fiera.